Board and Staff: Get to Know the Local First Team! Monique moved to Durango in the late 90’s and immediately called it “home” because she was drawn to our small mountain town and its mix of desert and mountain ecosystems. Monique began her career as a field ornithologist and then moved into the non-profit world and found she had a proclivity for building small organizations from the ground up. 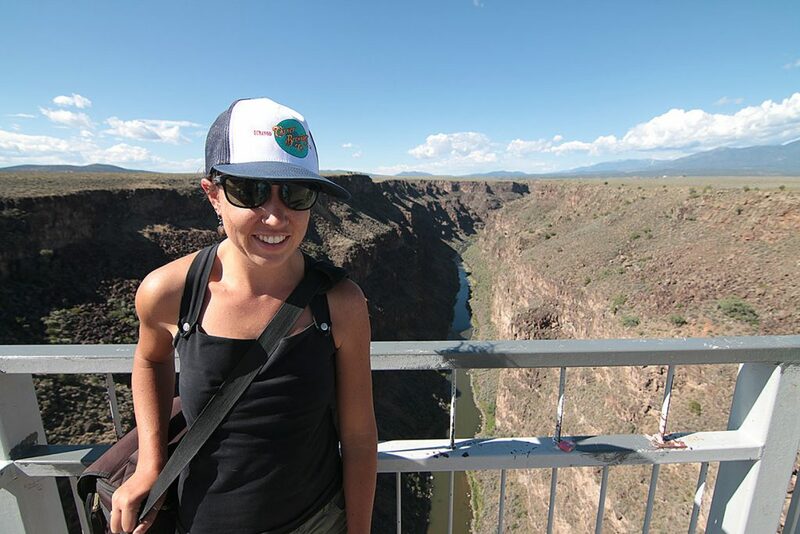 Bringing individuals of differing perspectives together to find common ground has been at the heart of many of the conservation projects she has catalyzed across the West. Monique was instrumental in founding the Chama Peak Land Alliance, a non-profit organization of private land stewards in Durango’s backyard conserving open space, clean water, and abundant wildlife. She now serves on the Board. Monique holds a B.S. in Biology from the University of Notre Dame and brings a science-based perspective to much of her work. She is elated to be the Managing Director of Local First and is dedicated to working with our community to build a strong economy that supports the planet and its people. She shares her love of the earth with her daughter, Sora, who was born in Durango and also calls it home. 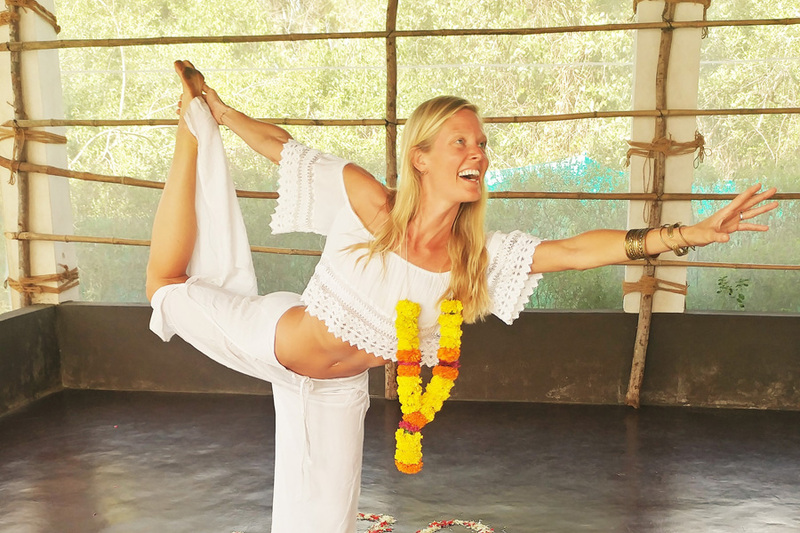 Monique loves to raft, ski, bike, do yoga, play bass, and spend time in the outdoors. Kiki grew up playing in the Blue Ridge Mountains of North Carolina and gained an early passion for the outdoors and environmental protection. She attended NC State University for environmental engineering and focused on water quality research. While also working a side job at a restaurant, she realized the huge gap in research/lectures and actual business practices. She started a student organization to help small businesses make changes to be more sustainable, which led to a job with a solar company on improving their sustainability plan. 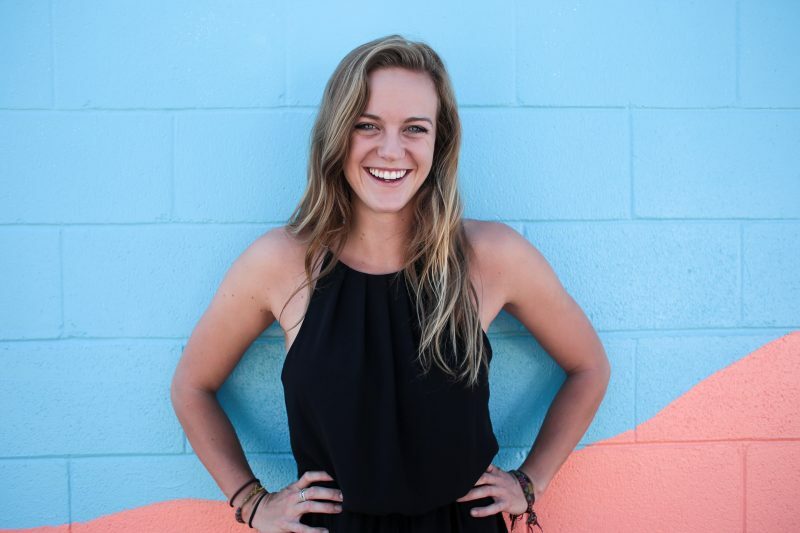 After realizing her passion to work with people and small businesses, she moved to Arizona to pursue her masters in Sustainability Solutions with a focus on business and communication. While completing her masters she became interested in how a sense of place connects people to deeper issues, such as environmental and social issues, in the place that they live. She realized the power of small business to create that sense of place and the power of local economies for creating positive change. She began volunteering with LocalFirstAZ, while she also worked for a sustainability consulting group and for the City of Tempe. She knew she wanted to work for a Local First organization and after graduating she moved to Durango and joined the Local First team. In her spare time, she enjoys hiking with her Golden Retriever Dusty, mountain biking, rafting, and snowboarding. Hayley Kirkman was born and raised in Albuquerque, NM, and moved to Durango in 2013 to attend Fort Lewis College. She completed her B.A. in Graphic Design in April 2017, and has enjoyed establishing creative roots in Durango. 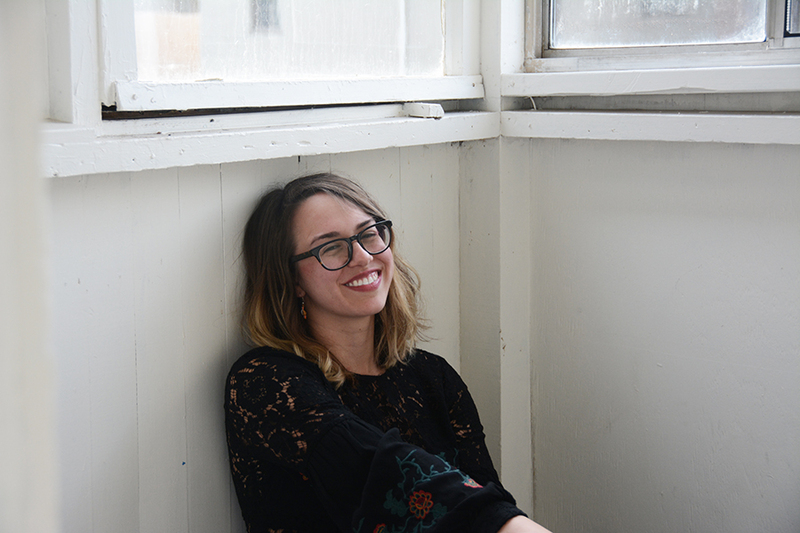 In addition to connecting Durango artists and businesses together at Local First through various public art projects, she is a freelance graphic designer and painter. Hayley is passionate about almost all forms of art, but is specifically fond of print design, painting, ceramics, and collage. When she is not making art, she enjoys tango dancing, hiking, cooking, yoga, and traveling. Hailing from Colorado Springs, Colorado, Jennaye ran away to Durango in order to escape the madness of city life and to live in a smaller town. She attended Fort Lewis College where she was especially interested in sustainable and local economies and graduated with a degree in Sociology. After throwing in her barista/landscaper/trail-building towel and dabbling in a local vermicomposting company for a few years, she decided to become a photographer. She interned at The Durango Herald for just under a year before leaping over to The Durango Telegraph where she spent four years as the staff photographer and freelance writer. In that time, Jennaye fell in love with the Durango community and telling people’s stories. She is amazed by the folks she has met and the ability to see and capture their passions first hand. A wordsmith at heart, she also loves writing and freelances for a few businesses and publications. When Jennaye is not attached to her camera, she is most likely out biking, libating with friends, hiking, reading, running, snuggling with her pup, and occasionally, struggling up rock faces. Honestly, she has her camera then too–it’s sort of a co-dependent relationship–she’s ok with that. With 18 years experience in engineering and management positions in the high-technology industry, a former Director of Marketing with Apple Computer in Hong Kong, in 1994 Tim moved to Durango with his family. A serial entrepreneur Tim has owned a consulting firm, the Durango Coffee Company retail store, and the Durango Compost Company. 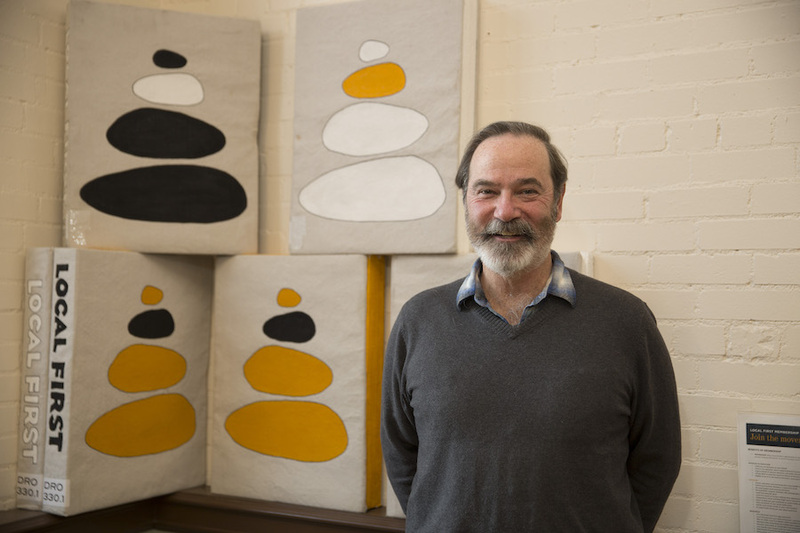 Over his career, Tim developed a passion for shaping the positive parts of our capitalist economy towards an environmentally and economically sustainable future. Tim brings this perspective into his involvement in many Durango area activities. He is a Leadership La Plata Graduate (1996-97), served on the Board of Durango Natural Foods, the Durango Business Improvement District, Sunrise Credit Union, and the Durango Farmers Market. He is a founding Board member of the Southwest Colorado Renewable Energy Society, 4CORE, Local First, and participates in other economic development activities in La Plata County. He has an Advanced Management Certificate from the Wharton School of Business at U-Penn and an Electronics Diploma from DeVry Institute of Technology. Tim lives here with his wife of 34 years, Ann. 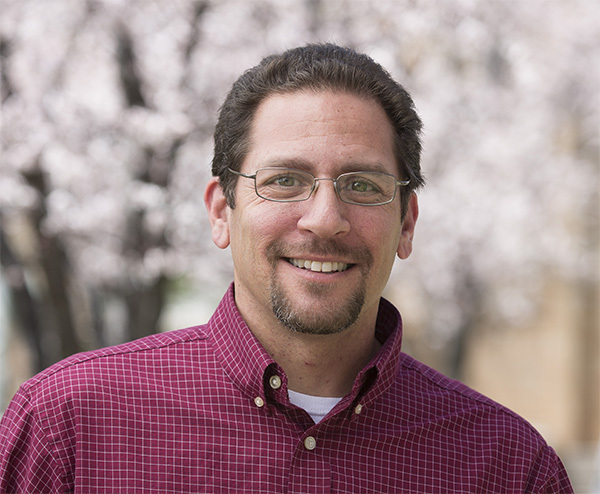 Steve and his family moved to Durango from Las Cruces, NM in 2017 so he could serve as Dean of the School of Business Administration at Fort Lewis College. He and his wife, Emile (a Colorado native), moved away from Colorado in 2003 due to work, so moving to Durango was a long awaited return to The Centennial State. Since arriving in Durango, Steve has been amazed by the local business community, as well as the City and surrounding areas. In addition, Steve is always impressed by the extent to which different individuals and organizations advocate for local businesses in Southwest Colorado, which is why he was thrilled to begin serving on the Local First Board in March 2018. When spare time presents itself, Steve (who loves playing acoustic guitar) and his family enjoy exploring SW Colorado, skiing, biking and traveling. John is an owner and Tax Manager at FredrickZink & Associates. 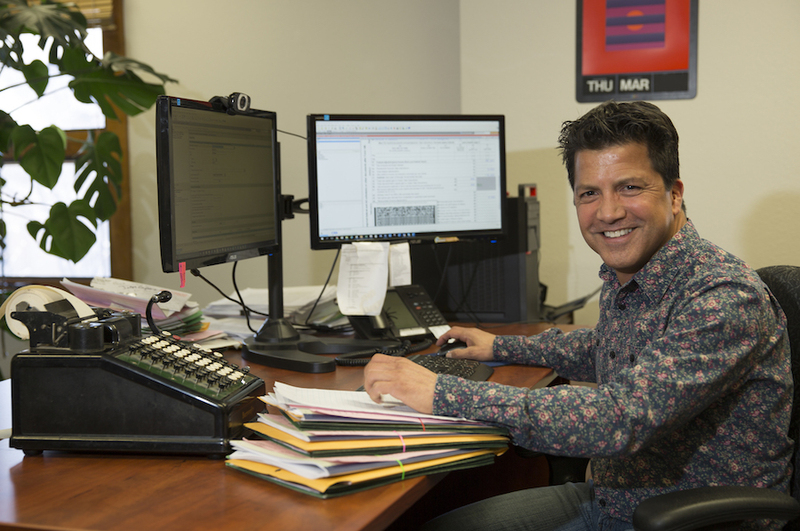 He handles tax preparation, audits, accounting, and consultation for the firm. John brings over twenty years of experience in public accounting, auditing nonprofit organizations and common interest realty associations, along with the preparation of business, nonprofit, and individual tax returns. John grew up and attended school in Texas. He entered the field of public accounting in the mid-90’s when he relocated to Southwest Florida, prior to his move to Durango in 2012. Ted moved from Phoenix to Durango in 1981 and has been a local attorney here ever since. 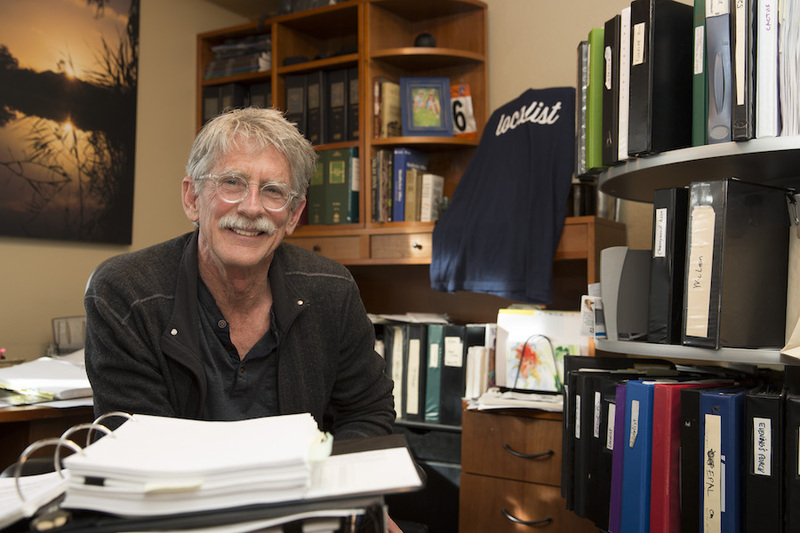 With a focus on business and real estate during his practice, the perspective of the law has given Ted a unique look at our La Plata County economy and people. He was excited to join the Board in the summer of 2016 and was attracted by the truth of localism and the mission of Local First. Ted believes in unity without uniformity and diversity without division — seemingly contradictory things that form a dynamic and healthy tension essential for a thriving community. We are part of the rich mosaic of this planet, but we are nurtured right here where we plant our feet. Localism calls you to think like a mountain and act like a neighbor. See you in the mountains, neighbor! Amber worked in Natural Healthcare for 12+ years running a holistic family practice, an Acupuncture practice where European Biological Medicine was utilized, and an alternative addiction therapy clinic. Amber is a trained practitioner in Core Shamanism, is a full Mesa Carrier in the Quero tradition of the Inka people, and has played West African percussion for over 5 years. 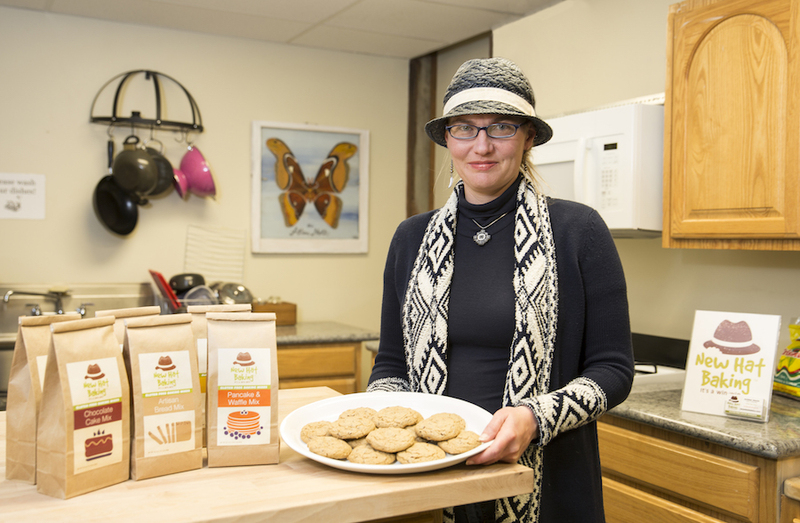 She is the founder of Luminous Sojourns (Spiritual Healing), New Hat Baking (GF baking products) and To the Penny (bookkeeping services), and is the Operations & Membership Coordinator at the La Plata County Economic Development Alliance. Amber believes the success of local, independent business is the solution to today’s economic struggles in America. She joined the Local First Board in May 2016 to begin fostering the development of her vision here in Durango. She enjoys gardening, singing, dancing, drumming, Tequila and always welcomes a good jam session or dart night with her friends. Joy loves sharing the stories of all things local to Southwest Colorado and mountain towns in general. 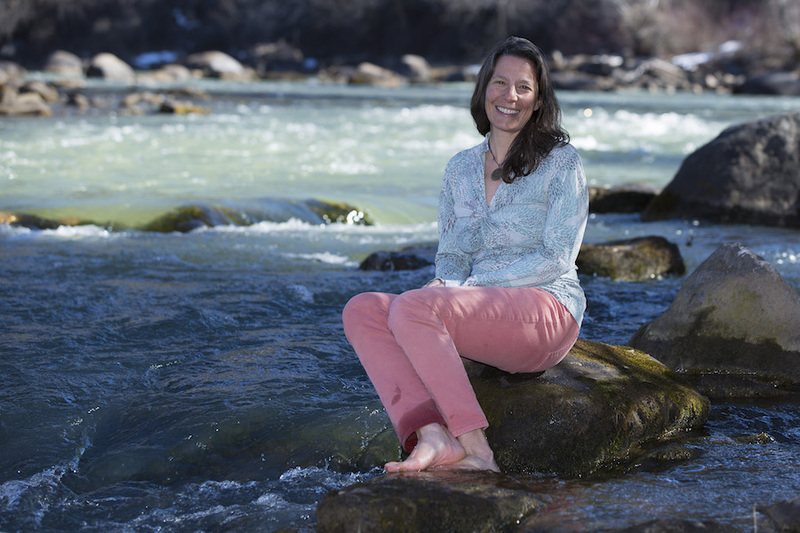 With a degree from the University of Montana in Rural and Environmental Change, she’s gravitated toward high-altitude hamlets around the globe and is happy to have landed in Durango. 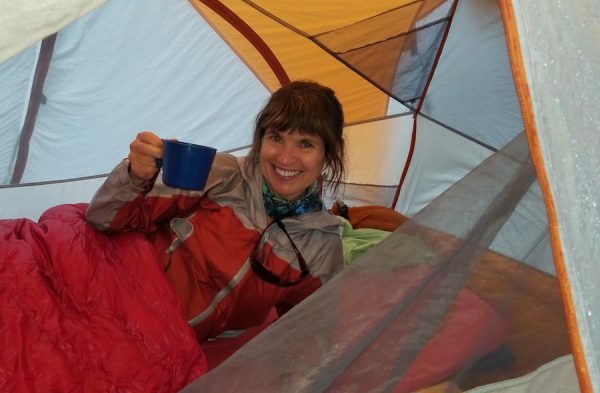 As a freelance writer, she spends her time collecting tales of independent businesses and the innovative characters that make up our fine community of desert and mountain enthusiasts. When she’s not posing in awkward yoga photos, Joy’s probably out exploring the San Juans by bike or skis with the man of her dreams, Nick Martin. Never short on inspiration or curiosity, Joy’s greatest stress is that she can’t do all the things all the time. Lisa has devoted her career to advancing a more sustainable and equitable world. For nearly two decades she worked at the Worldwatch Institute, an environmental think tank based in Washington, D.C., where she researched and wrote on issues ranging from green procurement to environmental governance. As senior editor, she edited Worldwatch’s monthly magazine and annual State of the World report, including the recent book EarthEd: Rethinking Education on a Changing Planet. Lisa also worked briefly at the U.S. Environmental Protection Agency and for Czech Greenways, a nonprofit that promotes sustainable tourism along the vast network of hiking and biking trails connecting Prague and Vienna. Lisa now provides communications consulting to a variety of organizations including Food & Water Watch, the International Renewable Energy Agency, and New Dream, a nonprofit that helps people prioritize community and connection over consumer-oriented lifestyles. She was involved with the Sustainability Alliance of Southwest Colorado for many years and is the editor of Local First’s Be Local Coupon Book. Lisa holds degrees in international relations and environmental management from Johns Hopkins and Yale. As a member of the Local First board, she welcomes the opportunity to support sustainable economic development in her community. She lives in Durango with her husband and two daughters and enjoys exploring the landscapes and towns of the Southwest and beyond. Mary started her professional career in Natural Resources, working for the US Forest Service as well as serving as a Peace Corps volunteer in Ecuador. She then switched gears, got a master’s degree in occupational therapy and has been a Certified Hand Therapist for 25 years. She and her family moved to Durango ( from Denver ) in 1996 and she opened San Juan Hand Therapy in that year, a clinic specializing in rehabilitation for upper extremity injuries and conditions. She continues to own and operate San Juan Hand Therapy while also serving as a Durango Nordic Ski Club board member, a member and past president of the Durango Daybreak Rotary Club, as well as a volunteer with many other Durango organizations that emphasize environmental stewardship. Peter has lived in Durango since 1989 with his wife, Andrea Avantaggio. Together they have owned and operated Maria’s Bookshop for nearly 20 of the independent bookshop’s 33 years. They’ve both put down deep roots in the community and are raising a family here; their son is off to college and their daughter attends DHS. Peter has a variety of interests including gardening, backpacking, cycling (including unicycles and penny farthings), tree planting, skiing, good beer, napping, boating and all types of outdoor exploration. 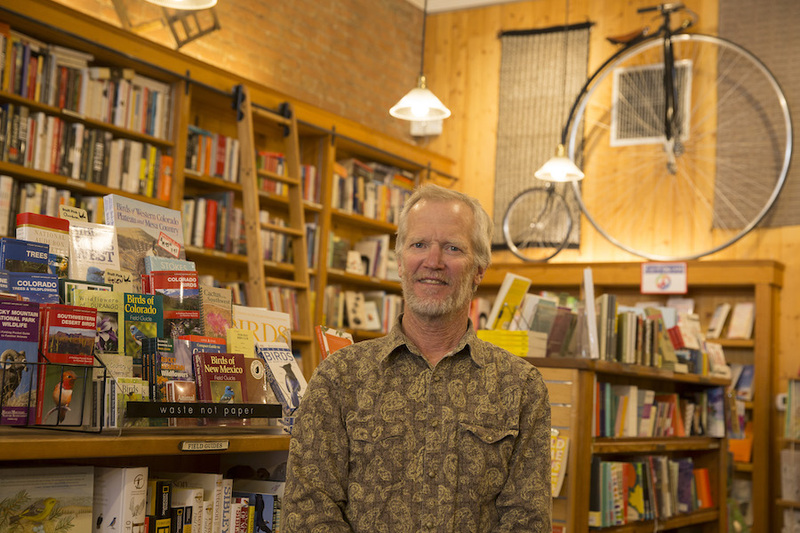 Locally owned independent bookstores are often cornerstone members of Independent Business organizations and Peter has exhibited his passion for Local First, both as a business owner and a community member. Maria’s Bookshop is a founding business member of the Local First organization. Peter contributed one term on the Local First Board at the outset of the organization and has enthusiastically signed back on for another Board term.